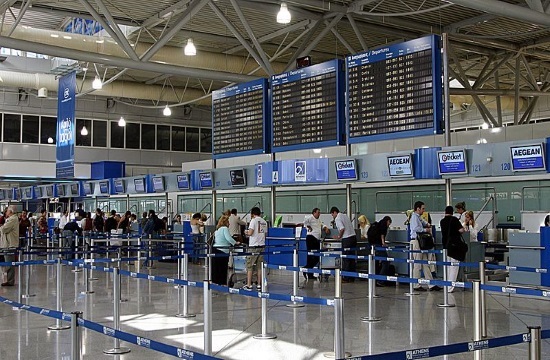 Greek police called off an emergency at Athens's International Airport on Friday evening after the hijack warnings they had received by an anonymous caller earlier in the day turned out to be unsubstantiated, ekathimerini.com reports. The unknown individual called a shop inside the airport to claim that three planes arriving from London might be hijacked and security was immediately alerted. Following landing, the planes were led to an isolated section of the airfield where passengers disembarked and went through passport and security checks. Police teams used sniffer dogs to search the aircraft for potential explosives or other dangerous objects.